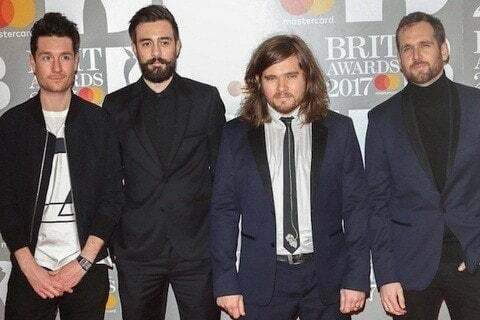 Quartet that won British Breakthrough Act at the 2014 Brit Awards. They were nominated for Best New Artist at the 2015 Grammys. They covered Green Day's "Basket Case" for the 2017 version of the TV show The Tick.